Many of our clients are afflicted with Alzheimer’s disease or another form of dementia that require continuous supervision and care. Our care provides Alzheimer’s care Dallas seniors require, while giving family and primary caregivers a much needed break. We understand what you are going through. Many of our caregivers have cared for members of their own families who have some form of dementia. Our caregivers receive training from the Alzheimer’s Association to keep abreast of the resources available to them and your loved ones. 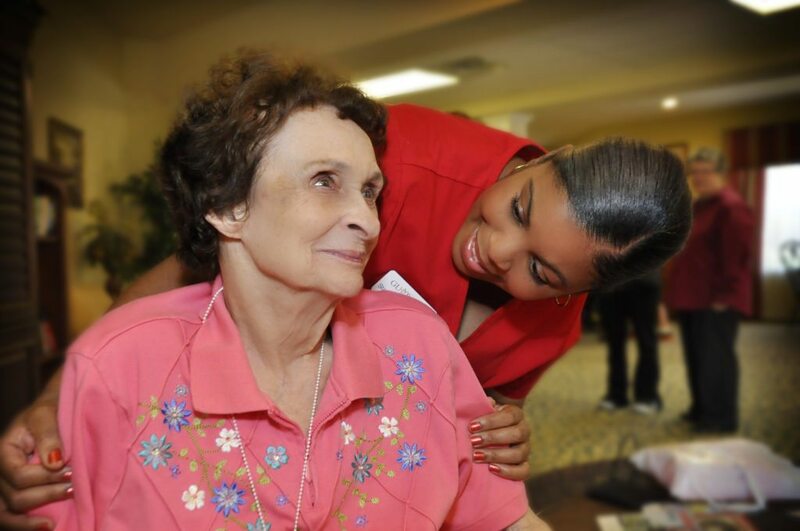 Custom Caregivers is the right choice if your loved one is at home, in assisted living or a retirement community.